For use with 24" square fire pit base. Add height to a square Tropitone® Fire Pit with this Square Fire Pit Riser. This riser is designed to adjust the height of Tropitone’s 2nd generation fire pits to create counter-height fire pits. 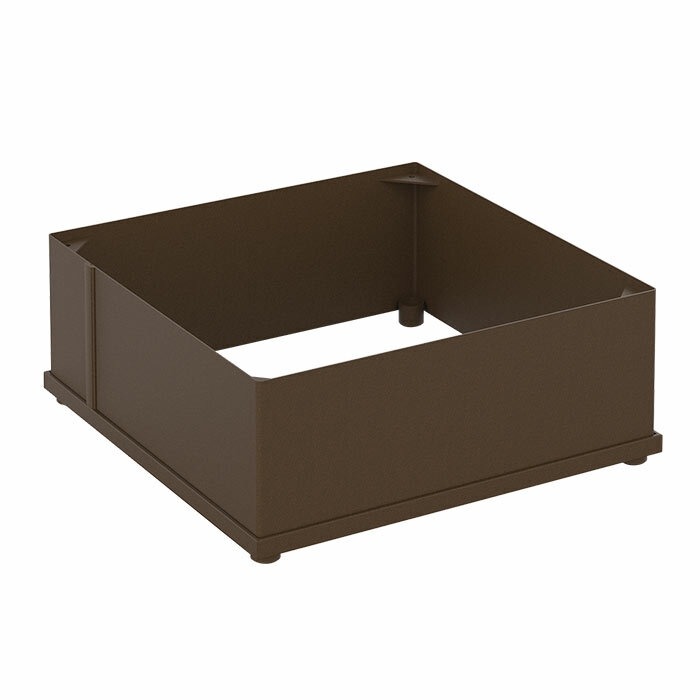 This Square Fire Pit Riser is available in all Tropitone® Finishes to coordinate with your Tropitone® Fire Pit.